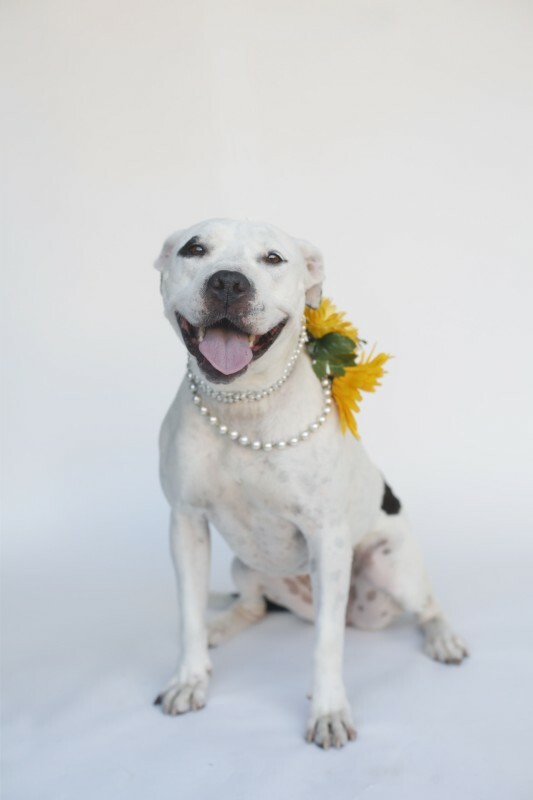 Angel City Pit Bulls operates entirely on charitable contributions. We are an all volunteer organization so your donation goes directly to the care of the dogs in our program, funding our educational programs, and furthering our mission. The majority of the pit bulls we take in have some level of veterinary needs as well as overall malnutrition so the bulk of our funding goes to basic medical care and food. In addition to charitable contributions, we are always in need of crates, leashes, toys, bedding, etc. If you would like to donate equipment (thank you!) please check out our Wish List here. And to make a tax deductible donation to our mission directly, click the link below. If you are interested in helping a specific dog, be sure to tell us in the message box!